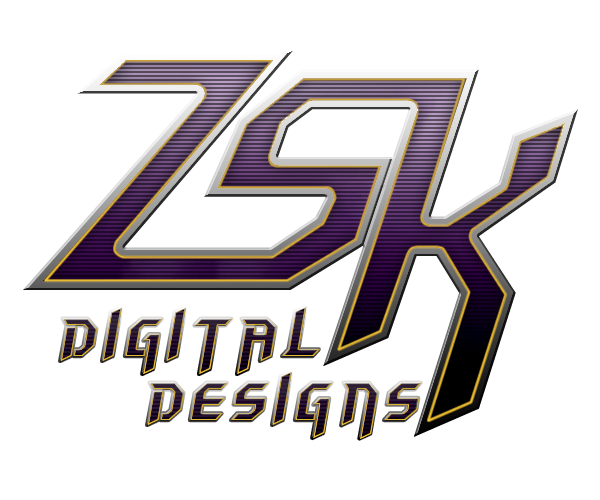 ZSK Digital Designs: P-51D Mustang 50% off for this 4th July only! P-51D Mustang 50% off for this 4th July only! <ZSK> P-51D Mustang is 50% off for this 4th July only! Plus, there is a free "Miss America" RENO Racer paint up for grabs in our main Hollywood Hangar. 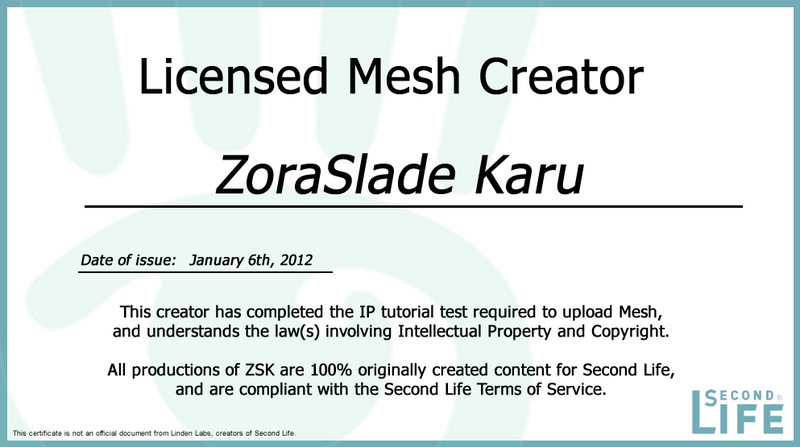 On behalf of ZSK, I would like to wish you all a Happy Independence Day!